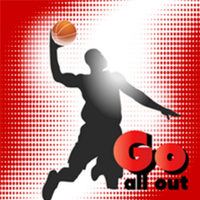 Ball In The Fall – The Sports HUB, LLC. 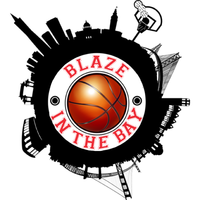 Open to Male and Female teams (9u-17u) Kick off the fall basketball season with a bang at Ball in the Fall. 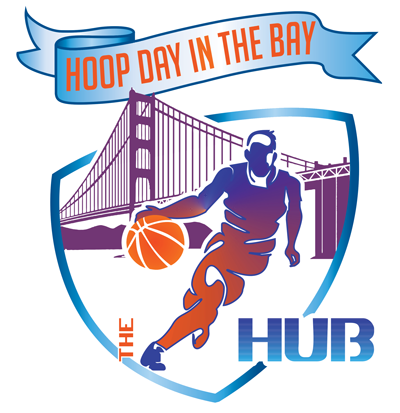 This amazing event will be held at SoldierTown in Oakland near the home of the back to back world champion Golden State Warriors. Kick off the fall basketball season with a bang at Ball in the Fall. This amazing event will be held at SoldierTown in Oakland near the home of the back to back world champion Golden State Warriors. 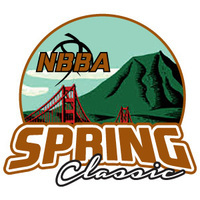 Players can compete and develop their game against top NorCal talent, but this event is open to all levels of competition (Beginners to elite). At The Basketball HUB we always try our best to accommodate all scheduling requests. 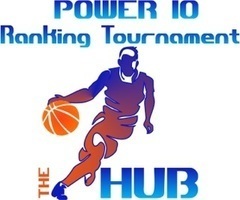 Our tournaments are professional and participants should expect a full day of wall to wall championship level basketball. Get registered today for BALL IN THE FALL!